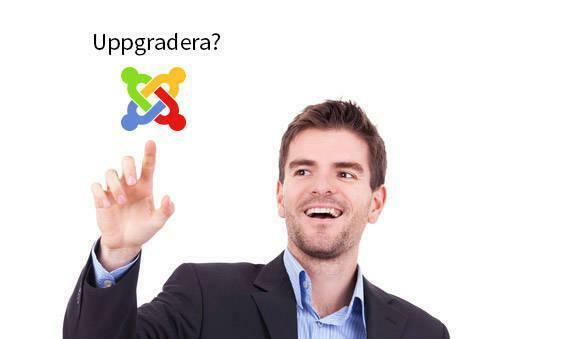 Now there have been updates to both Joomla and Joomla 2.5 3.0. Security fixes, new features and bug fixes tend to be news in the current releases of Joomla. Joomla 2.5, which is now up to its tenth release, have in this new version got 22 minor bugs fixed and a smaller security holes clogged. Joomla 2.5 has now been in existence for a little over a year and can be regarded as a very stable and secure platform to build your website on. Joomla 3.0 is only in its fourth edition and has not been quite as well-tested code that Joomla 2.5. This is reflected quite clearly when Joomla 3.0.3 136 has received bug fixes, security fixes, and 3st 2 brand new functions (both on language function in Joomla).